With over 15 years' experience in the complex world of memory, we've acquired a lot of knowledge about the right memory for most machines. You'll find almost all of that knowledge distilled into this memory configurator. 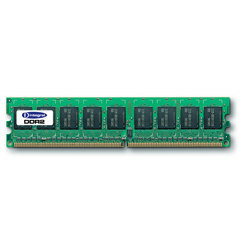 In just three easy steps you'll find the right memory upgrade for your machine - guaranteed! That's why we really don't recommend that you buy your memory as generic modules - you lose the security of knowing the memory will work. Not sure what memory you need? Use the Configurator!